A 20-year-old man was sentenced Friday to four years in prison for driving drunk and killing a bicyclist riding home from work in Dana Point. Dominic Devin Carratt of Dana Point made an open plea Feb. 9, meaning there was no guarantee what punishment he would receive. The wife of the 38-year-old victim, Haitham Gamal, pleaded with Orange County Superior Court Judge Gregory W. Jones last month to sentence Carratt to the maximum term of 10 years in prison, according to Senior Deputy District Attorney Mark Birney. Carratt was driving at speeds exceeding 100 mph before the Acura sedan he was driving slammed into Gamal about 11:15 p.m. on April 29, 2014, Birney said. Carratt was southbound on Pacific Coast Highway near Shoreline Drive when he lost control of the vehicle during a slight left turn. Gamal, who was also southbound, was dragged hundreds of feet before the vehicle slammed into a curb at Golden Lantern Drive and flipped over. Carratt’s blood-alcohol level was measured at 0.15 percent while he was being treated at a hospital for minor injuries, prosecutors said. 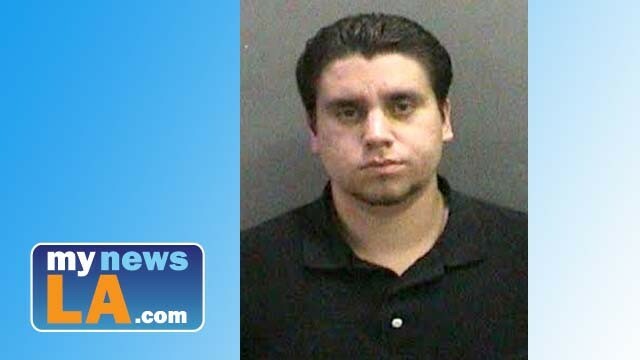 Carratt pleaded guilty to vehicular manslaughter with gross negligence while intoxicated, driving under the influence of alcohol causing bodily injury, driving with a blood-alcohol level above the legal limit causing bodily injury and admitted a sentencing enhancement for causing great bodily injury.